Quick launcher for Touch Bar (beta). Is there a better alternative to Rocket? Is Rocket really the best app in Productivity category? Will Rocket work good on macOS 10.13.4? 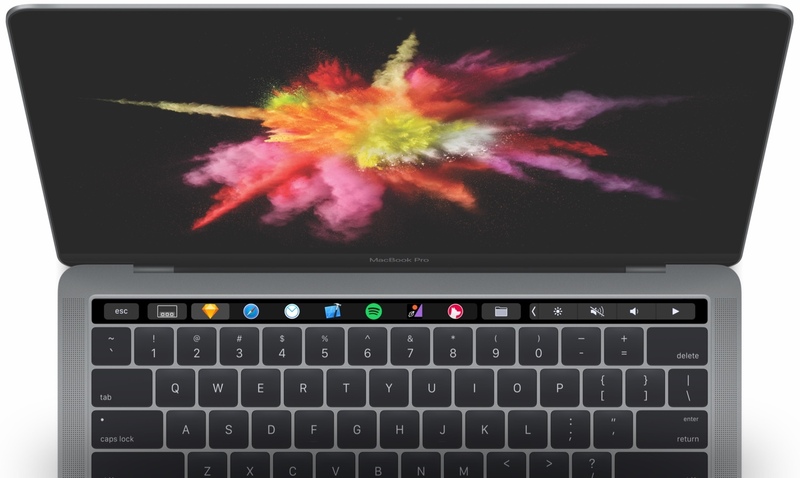 Rocket lets you switch between open apps, view your macOS Dock, and use folder shortcuts to supercharge your workflow--all from your Touch Bar. Rocket needs a review. Be the first to review this app and get the discussion started! Rocket needs a rating. Be the first to rate this app and get the discussion started!